EHS Art Students Exhibiting at the Escondido Municipal Gallery! Check out what EHS art students are creating! 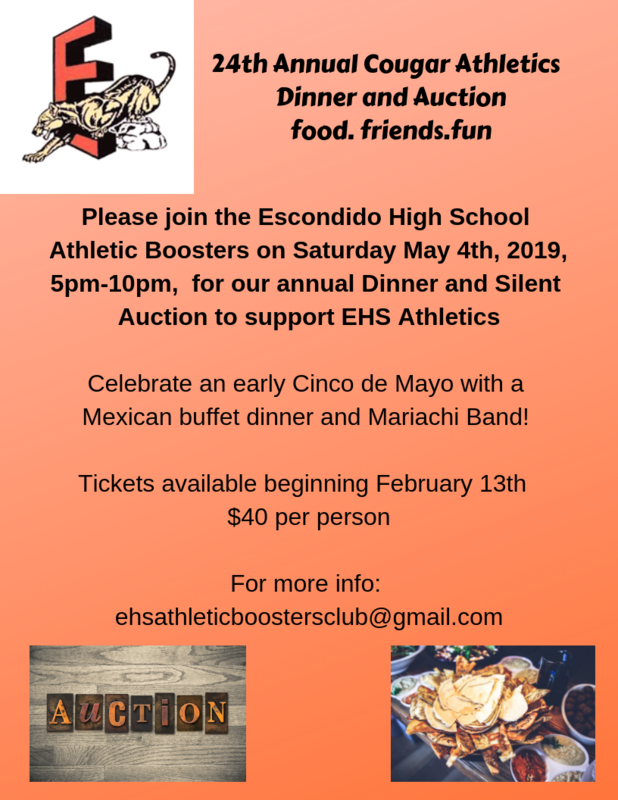 Come and support EHS Athletics! Free SAT Test Prep for EUHSD Juniors! 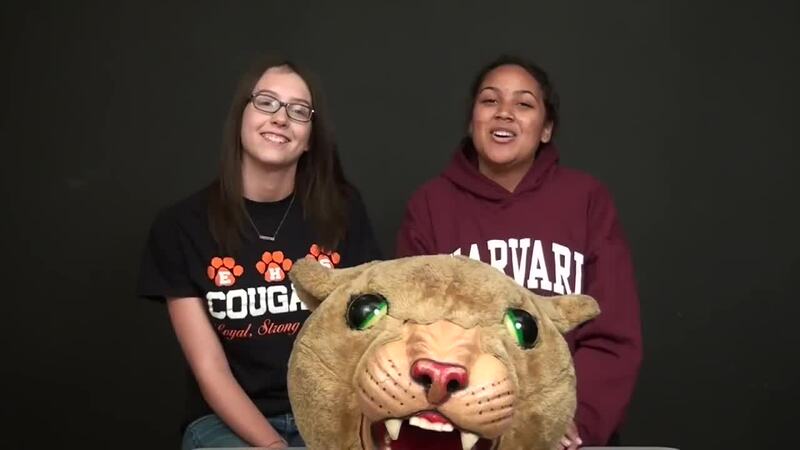 Attend Saturday Cougar Academies to get caught up academically or with your attendance. 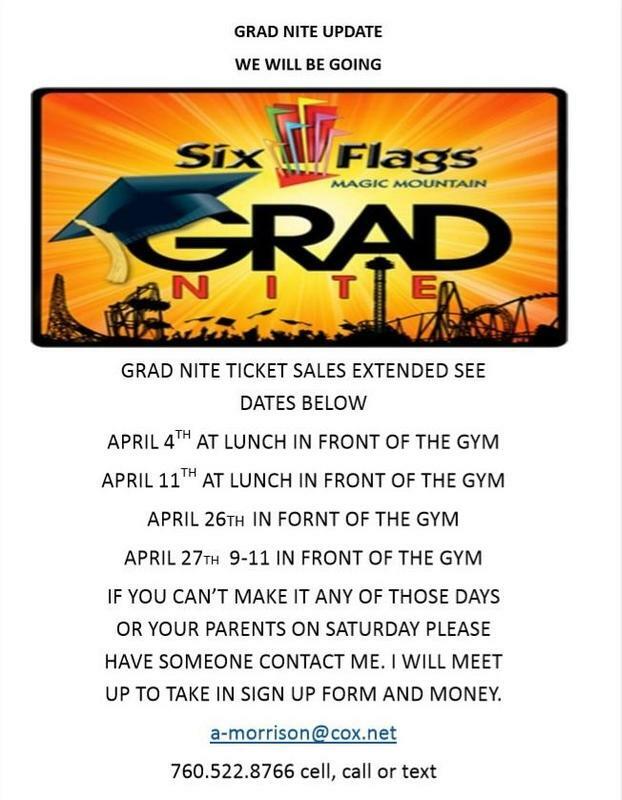 Check the online calendar or at the attendance office for the dates!